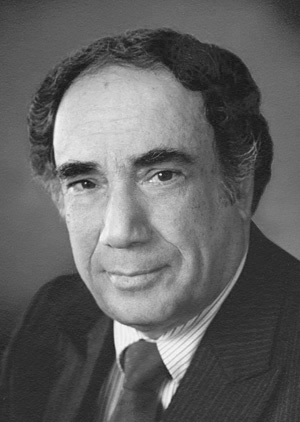 Flint Thoracic and Cardiovascular Surgeon Dr. Fouad A. Rabiah, was a connoisseur and collector of art with a keen interest in American painting, particularly from the first half of the 20th century. For many years, he generously contributed his time and interest to the FIA as a patron, as well as serving on the Board of Trustees. This gallery features 20th-century American and European art offering a look at prominent artistic movements, such as Post-Impressionism.